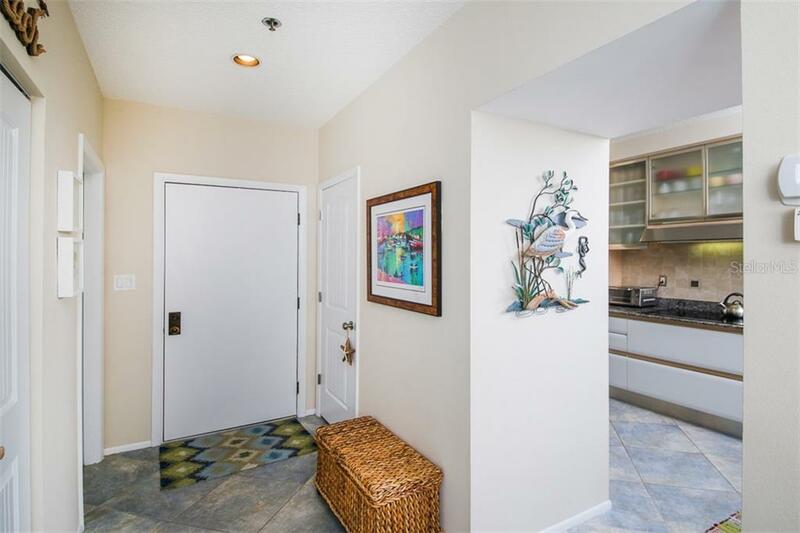 Ask a question about 1910 Harbourside Dr #503, or schedule a tour. 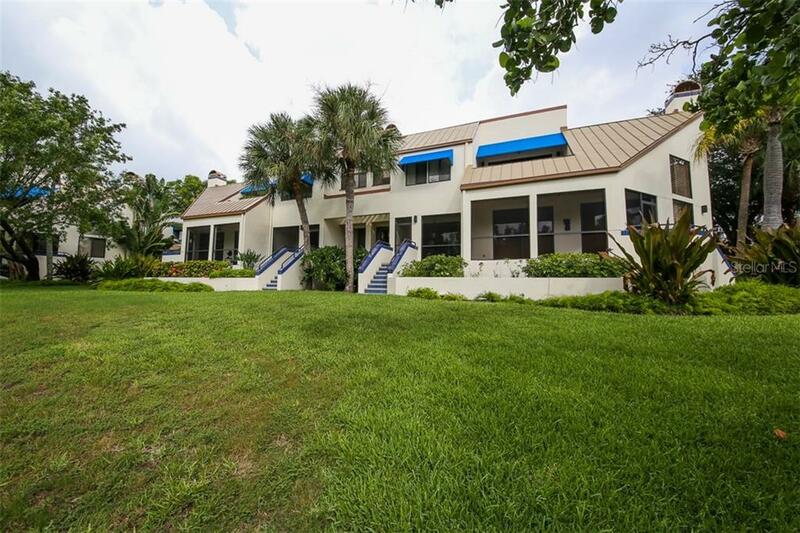 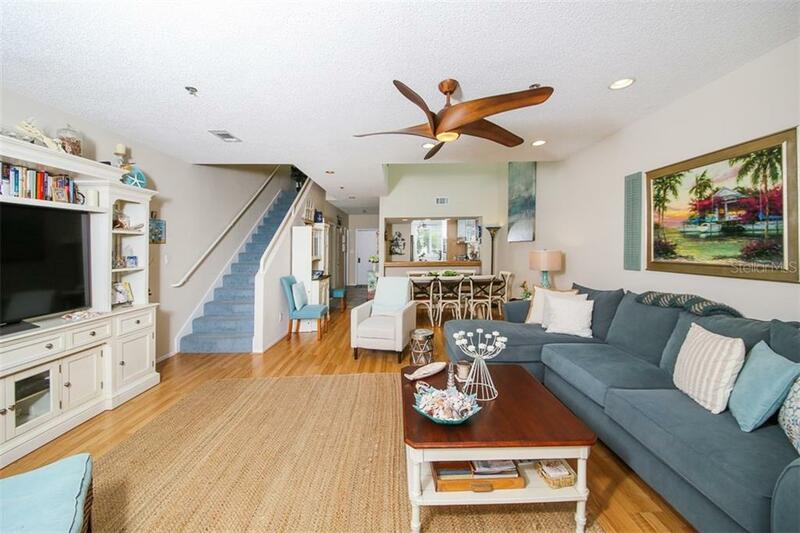 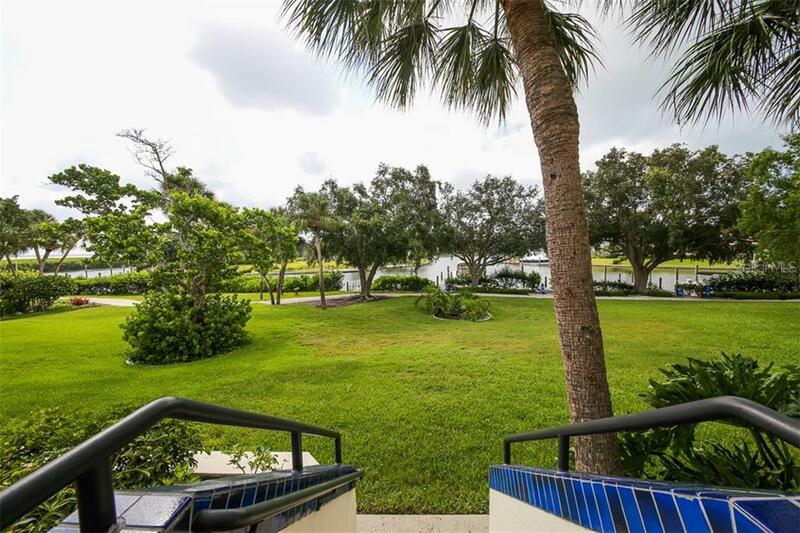 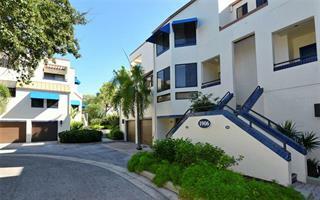 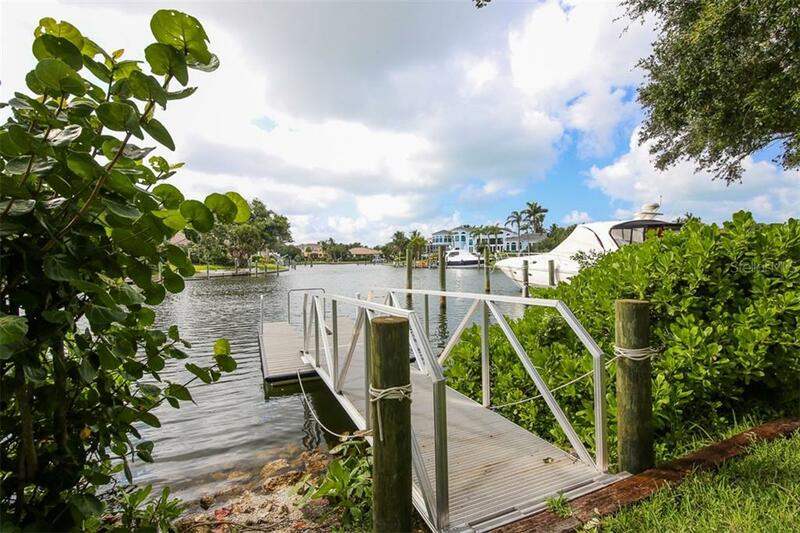 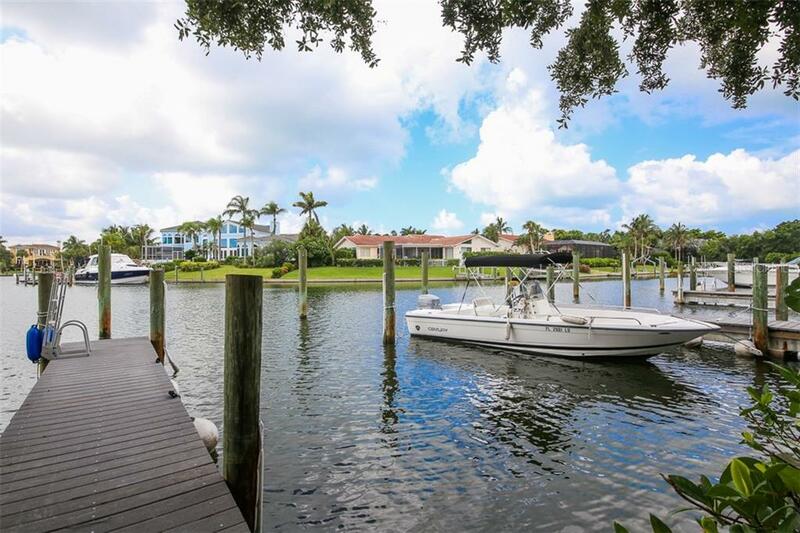 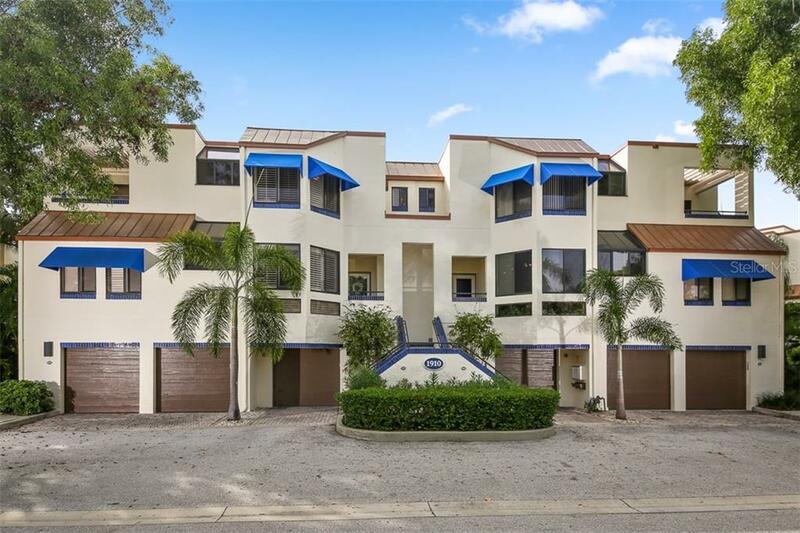 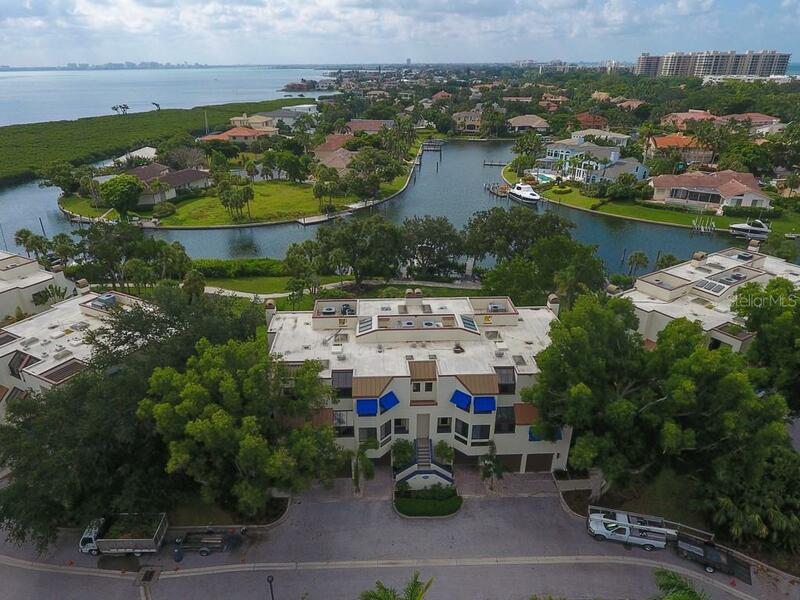 New Price on the only waterfront two-bedroom townhome for sale in Fairway Bay with a deeded deep-water boat dock! 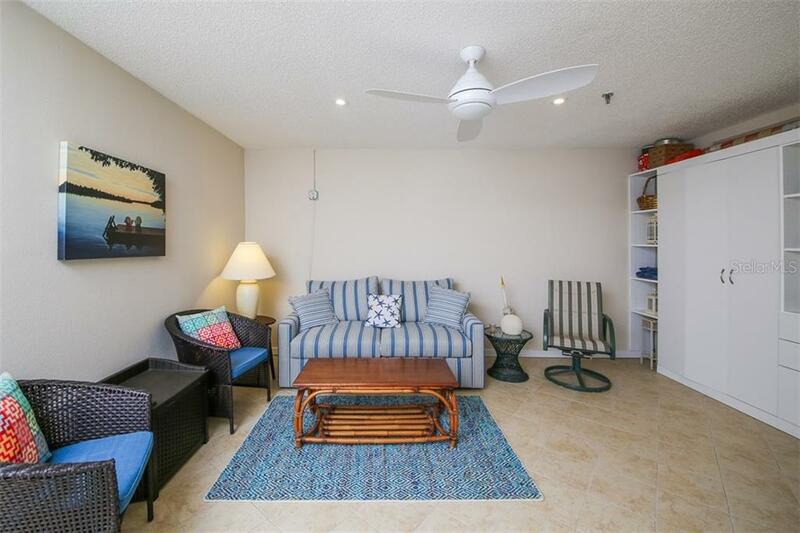 This townhouse is worth seeing with its beautiful updates- kitchen, baths, wood flooring, interior doors, ceiling fans, p... more.lantation shutters, full laundry room, plumbing and custom closets. 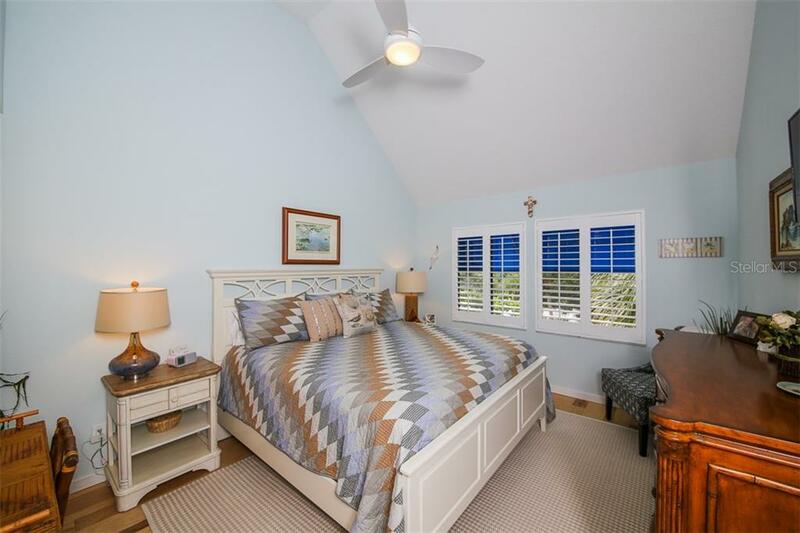 It also has an additional den/office with two murphy beds and a screened porch overlooking the water. 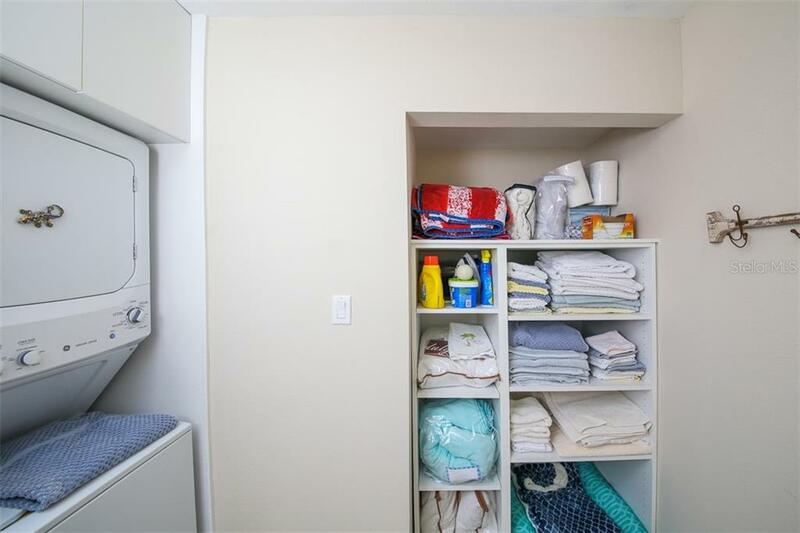 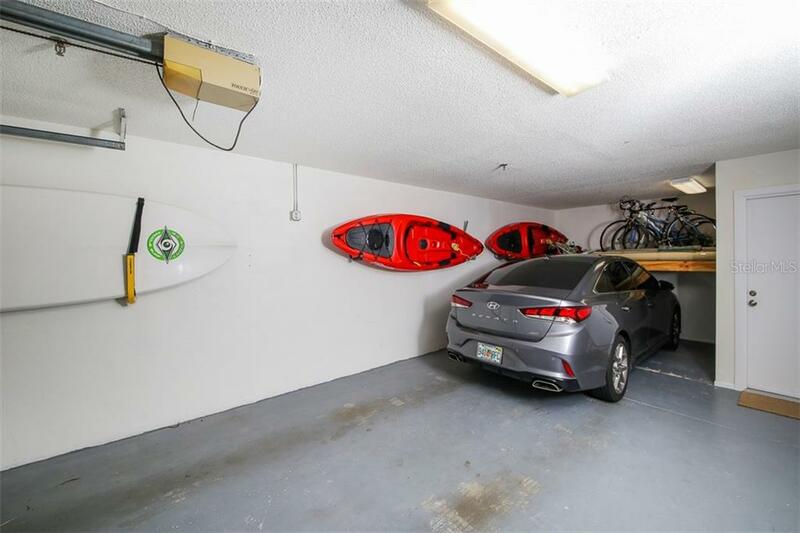 The tandem two-car garage has enough space for your kayaks, paddleboards, bikes and other boating equipment. 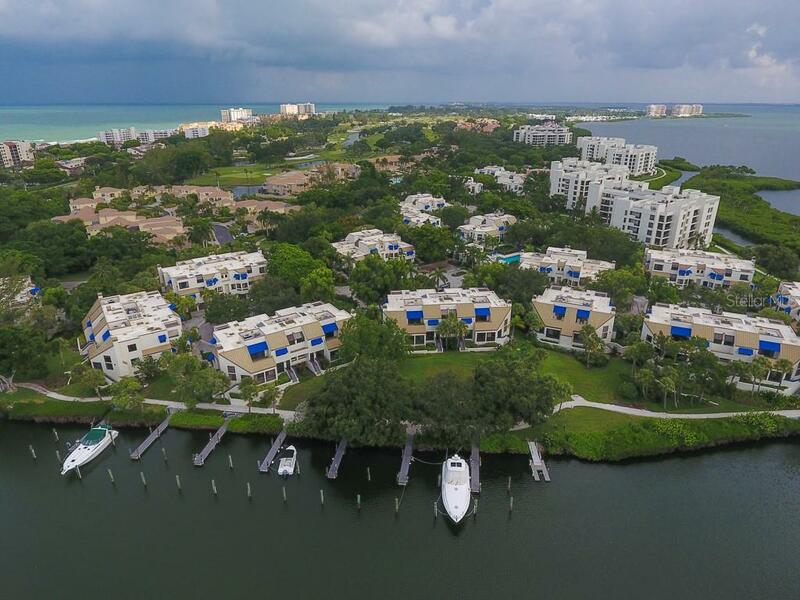 Fairway Bay is a resort-like community for someone who wants to enjoy the active island lifestyle. 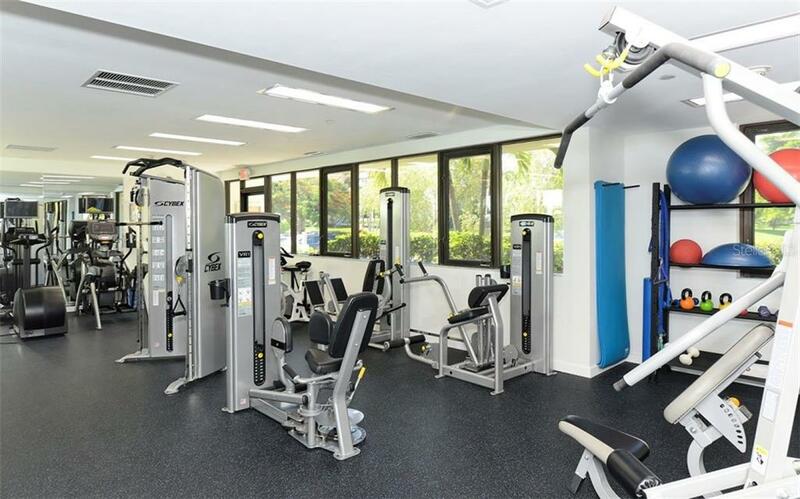 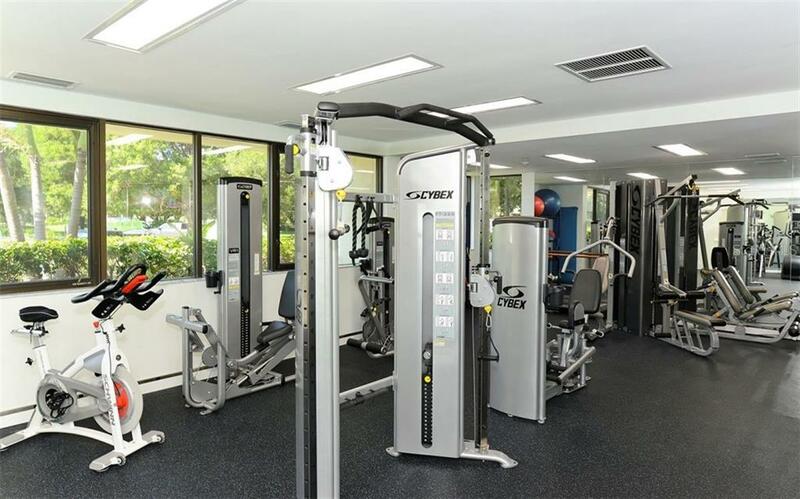 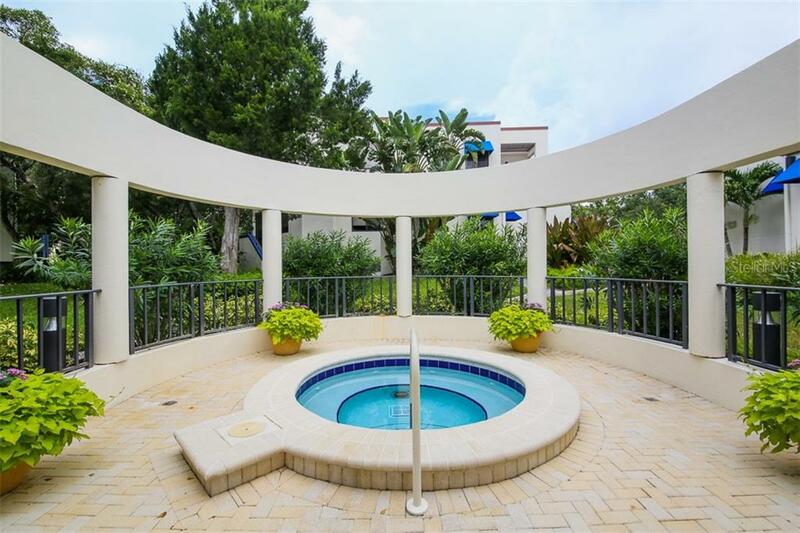 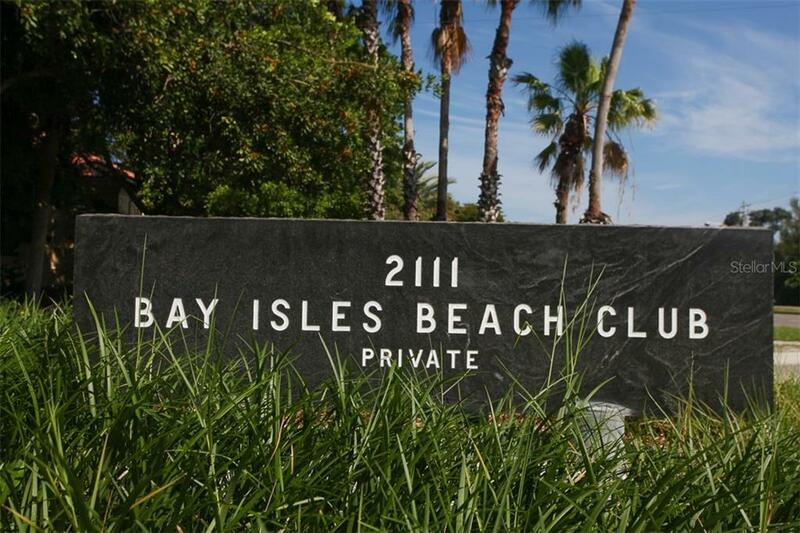 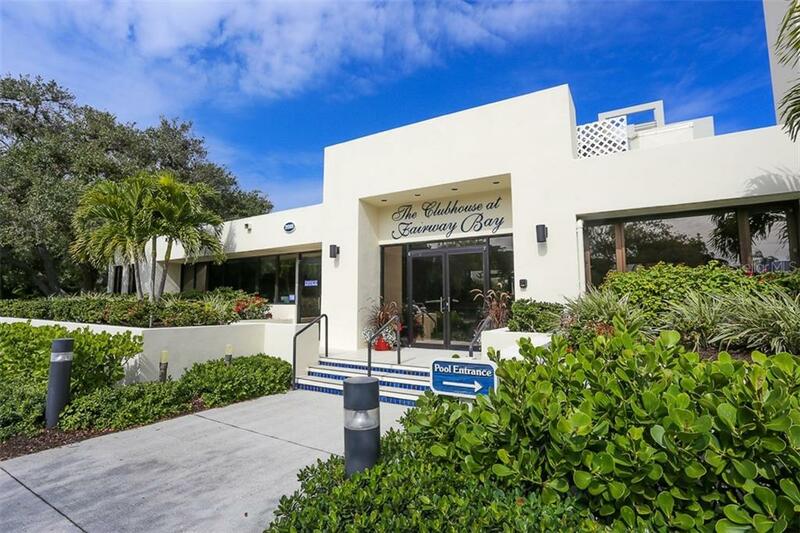 Located behind the gates of Bay Isles on south Longboat Key, it includes two heated community pools and spas, gas grilles, tennis and pickleball courts, updated fitness center and clubhouse, new kayak/paddleboard launch, walking trails, full-time property management and private access to the Bay Isles Beach Club across the street. 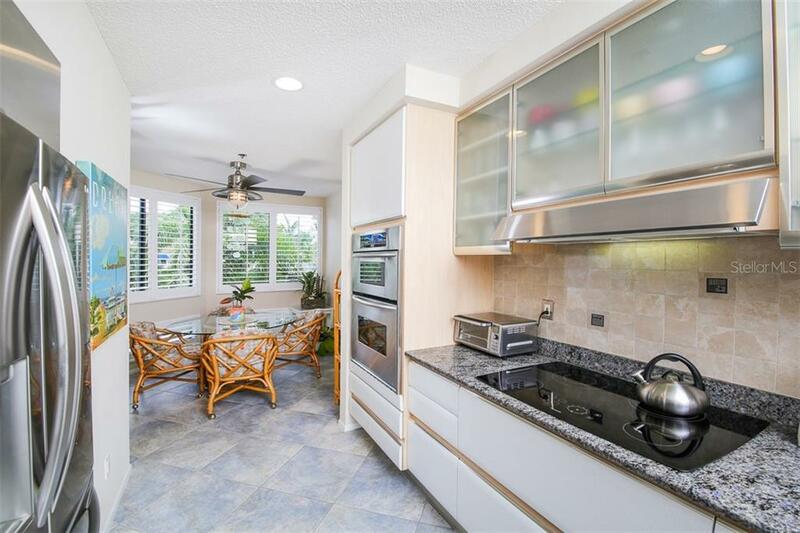 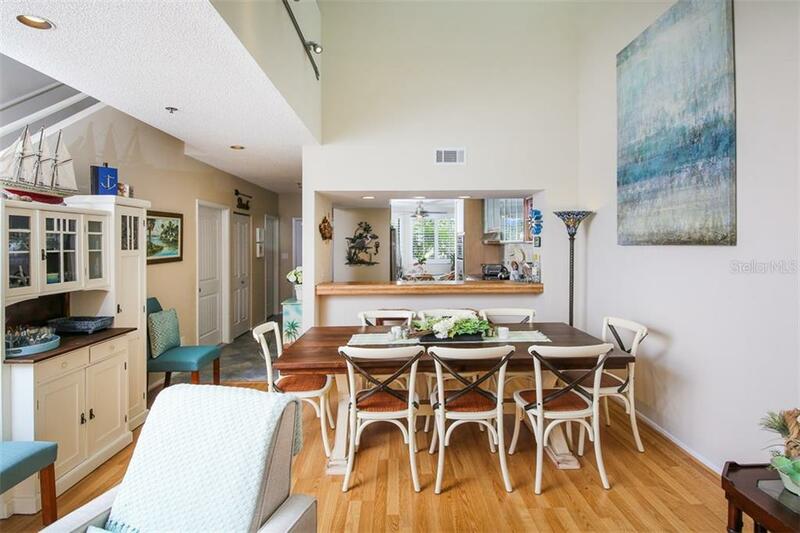 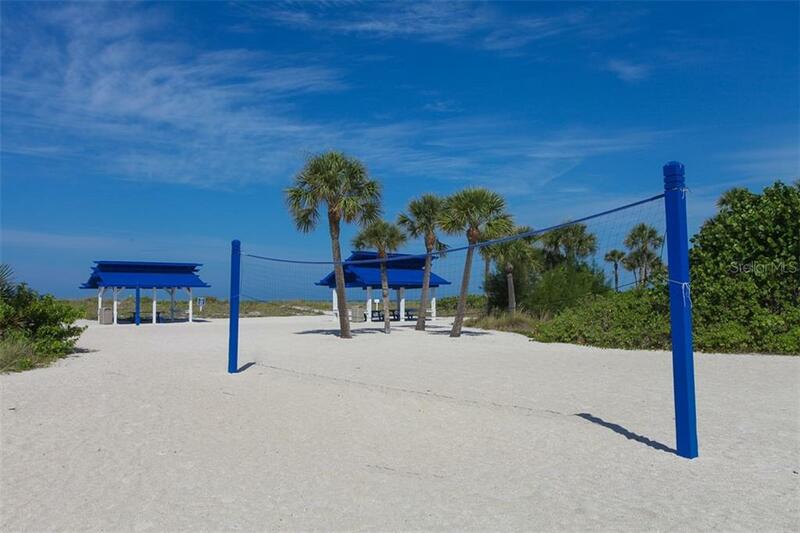 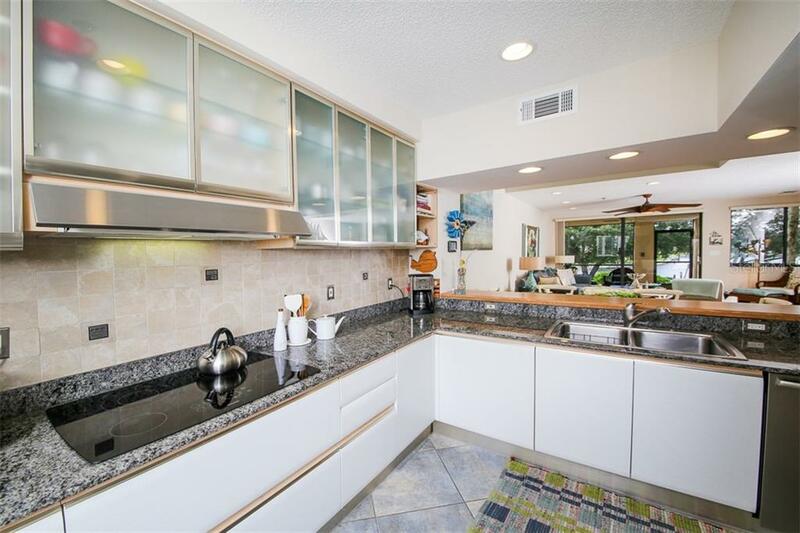 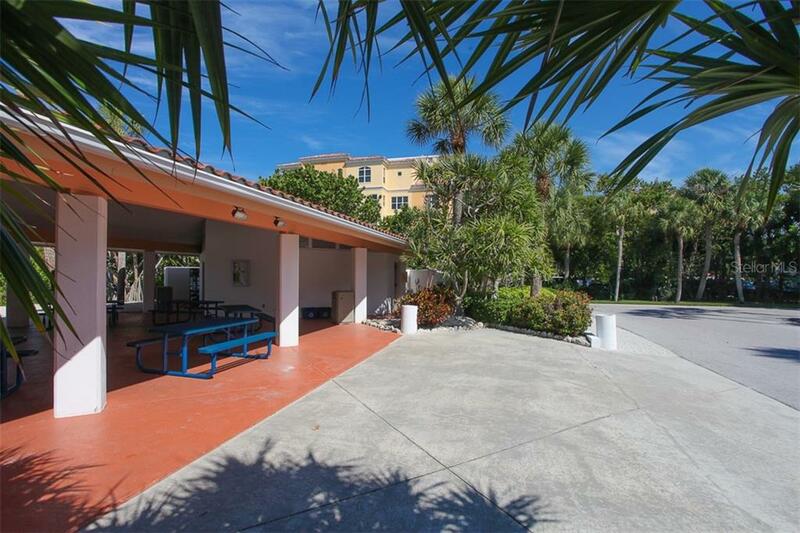 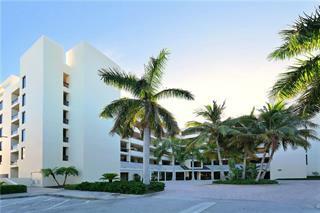 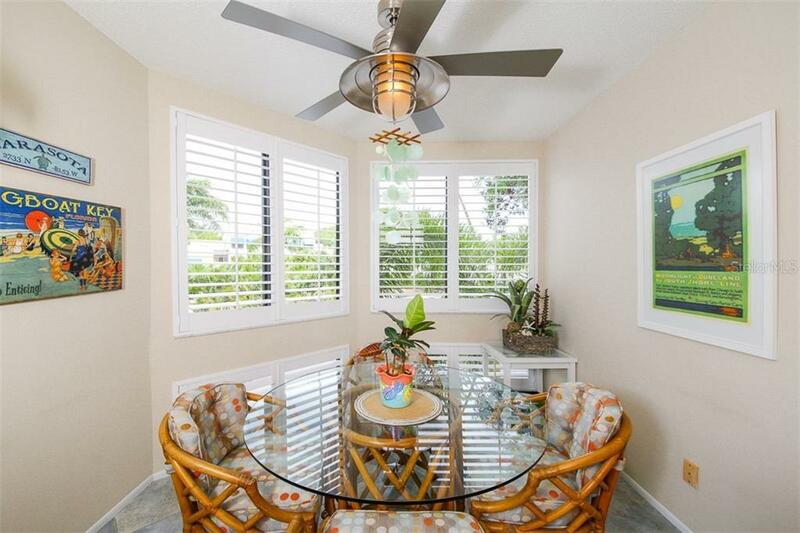 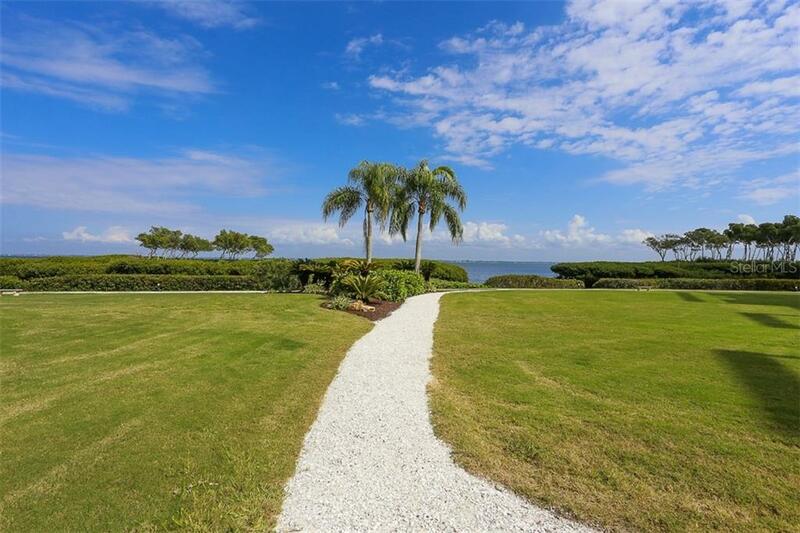 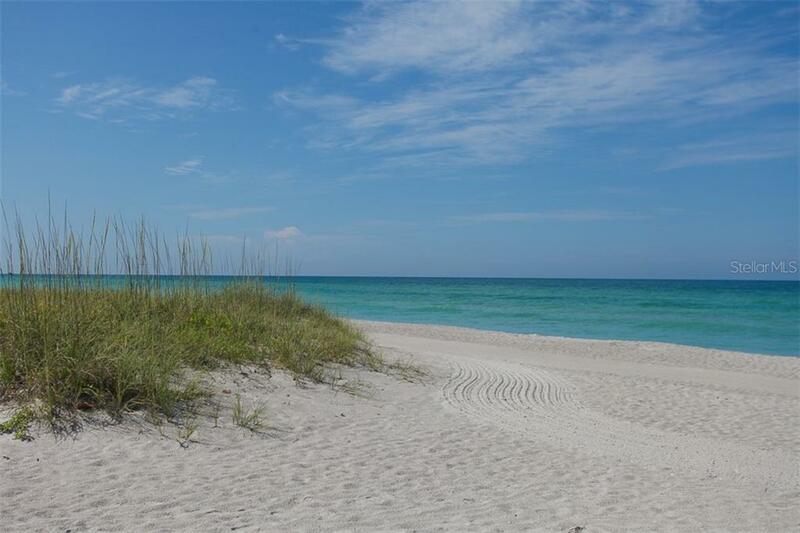 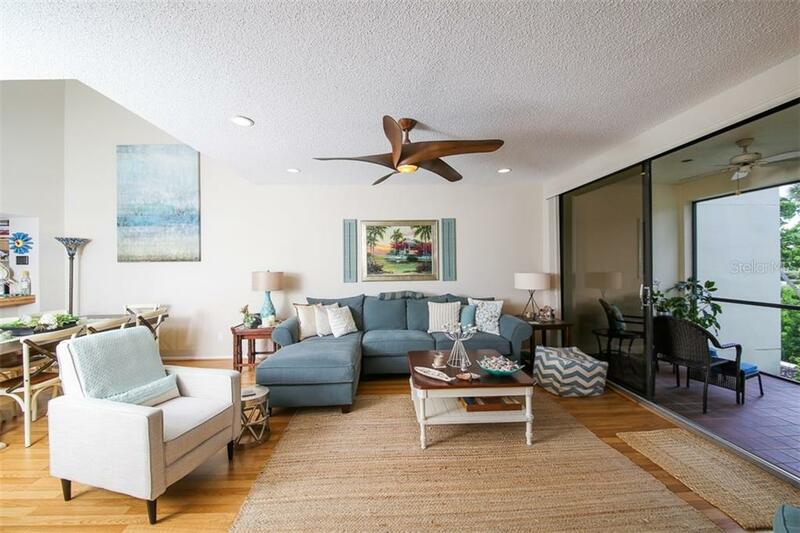 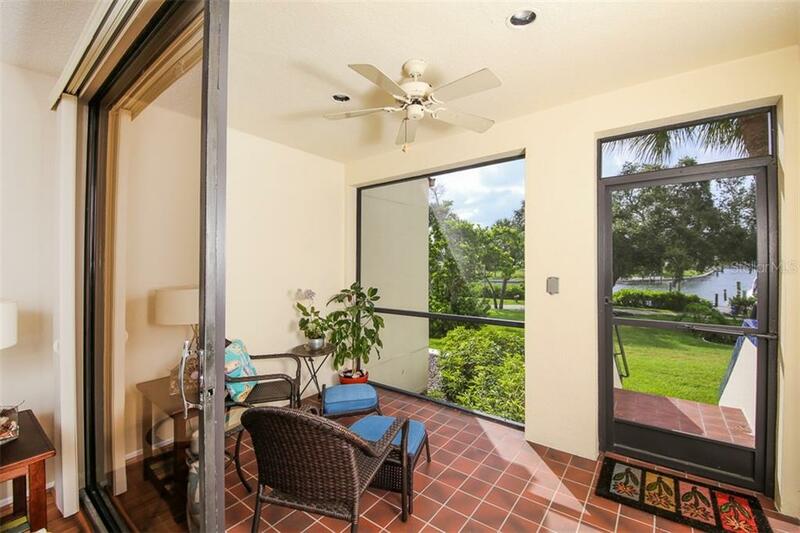 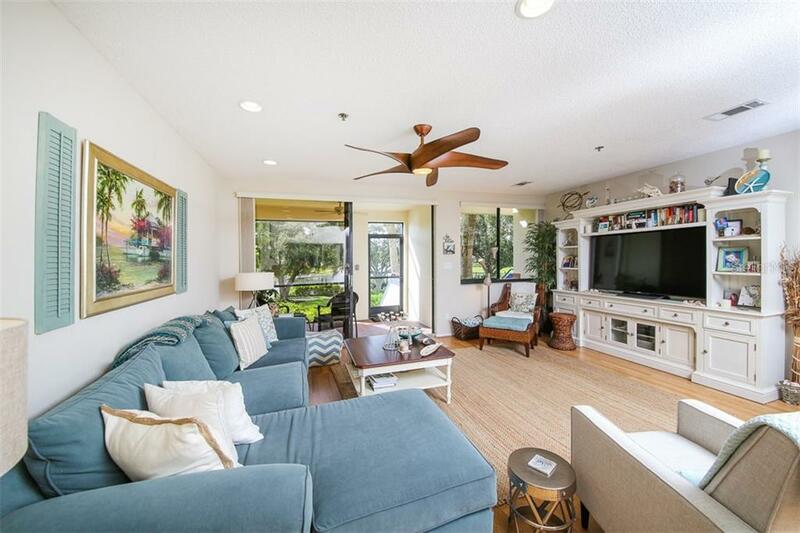 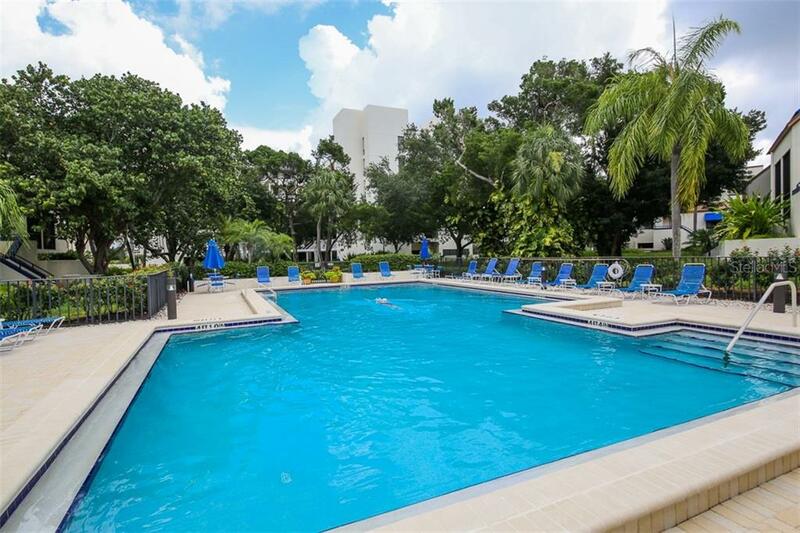 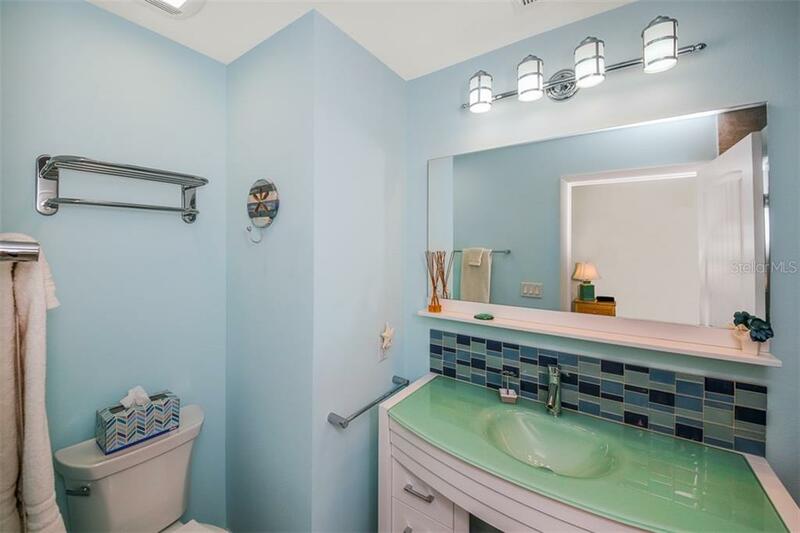 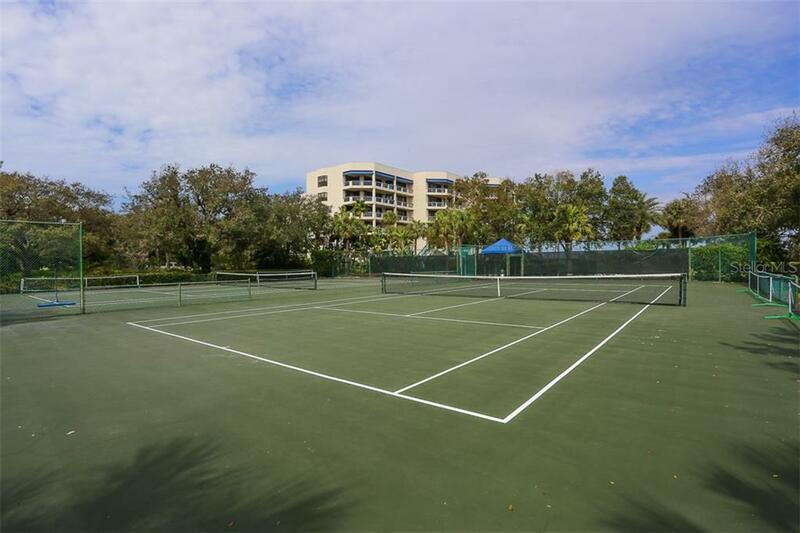 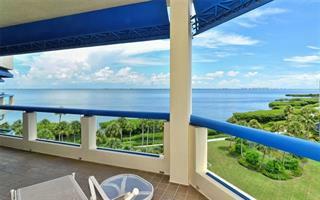 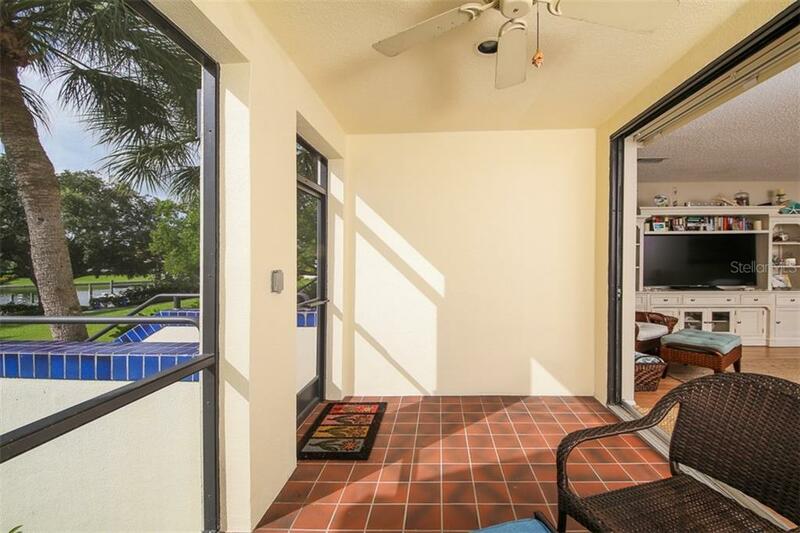 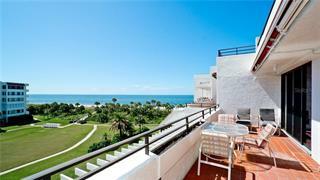 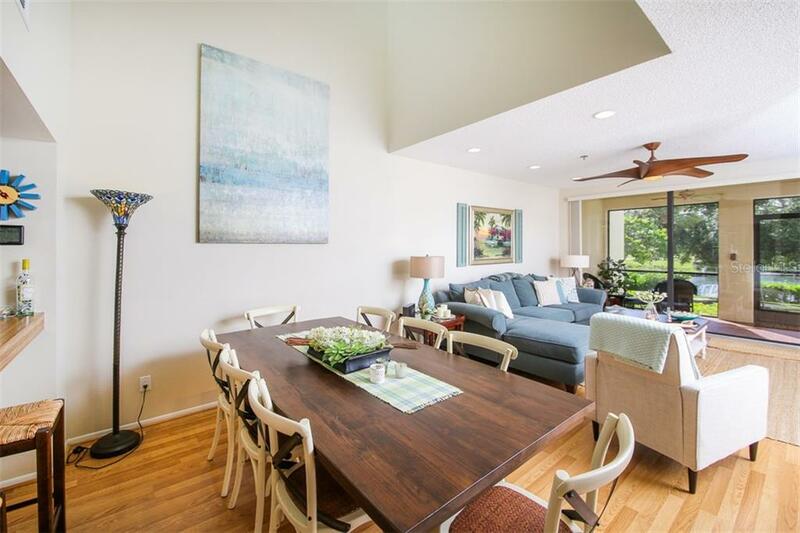 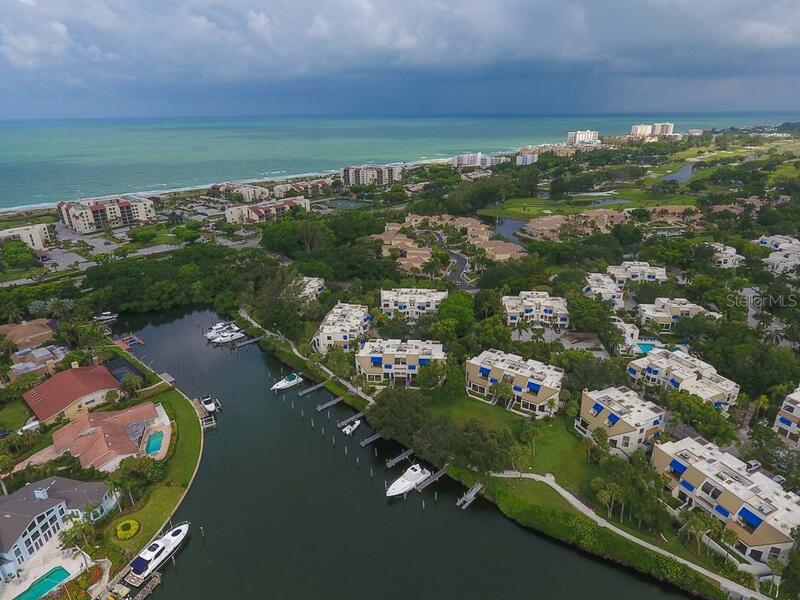 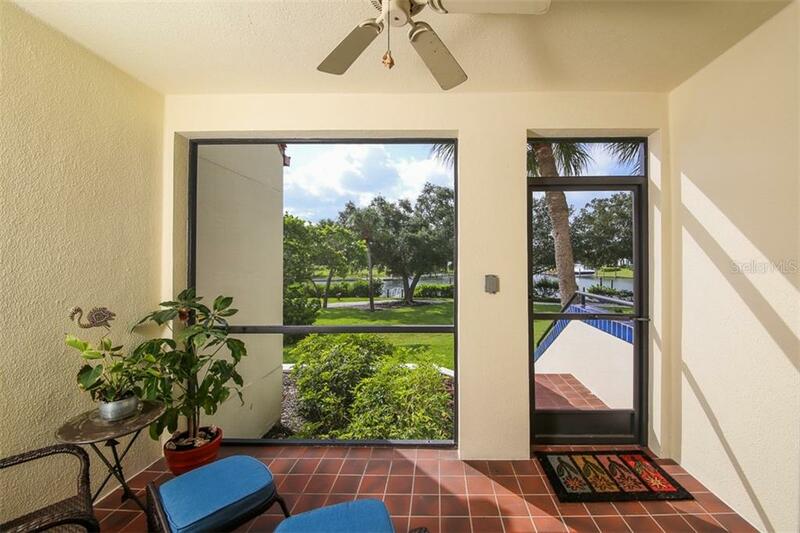 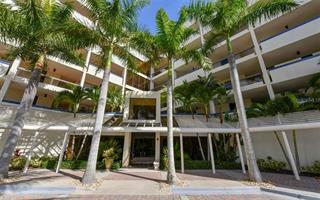 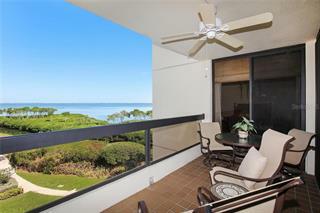 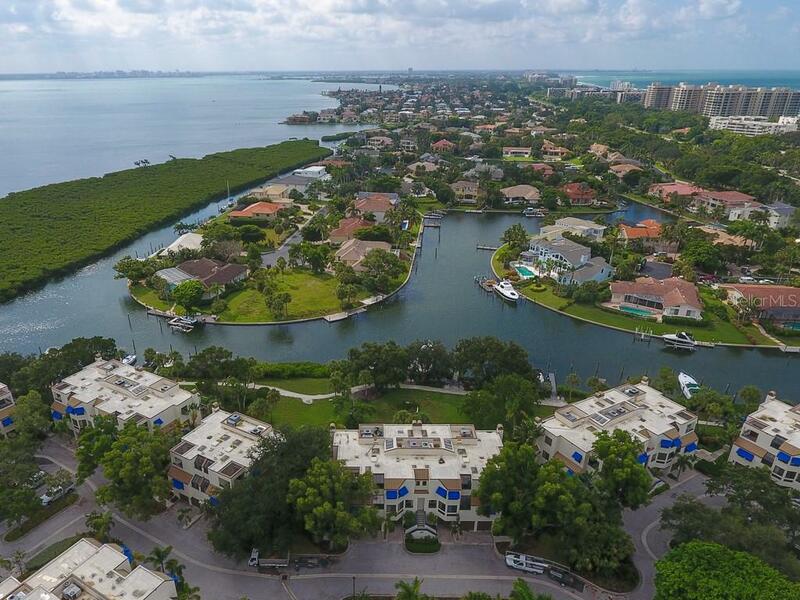 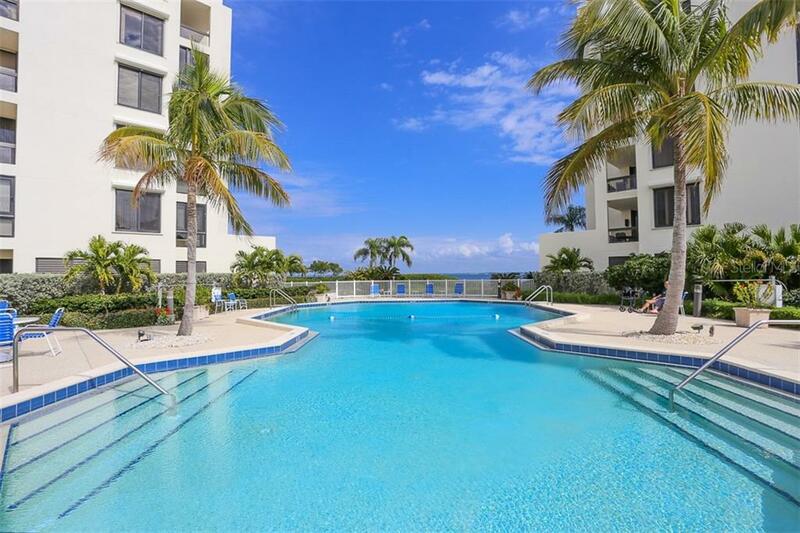 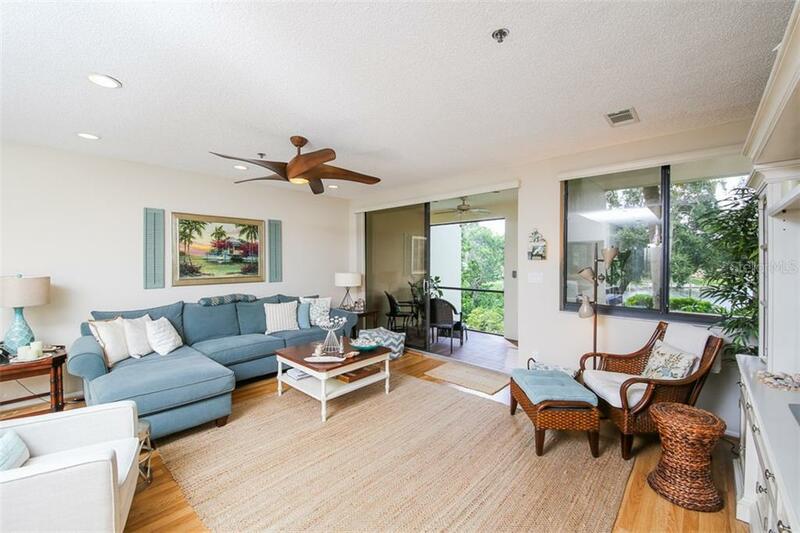 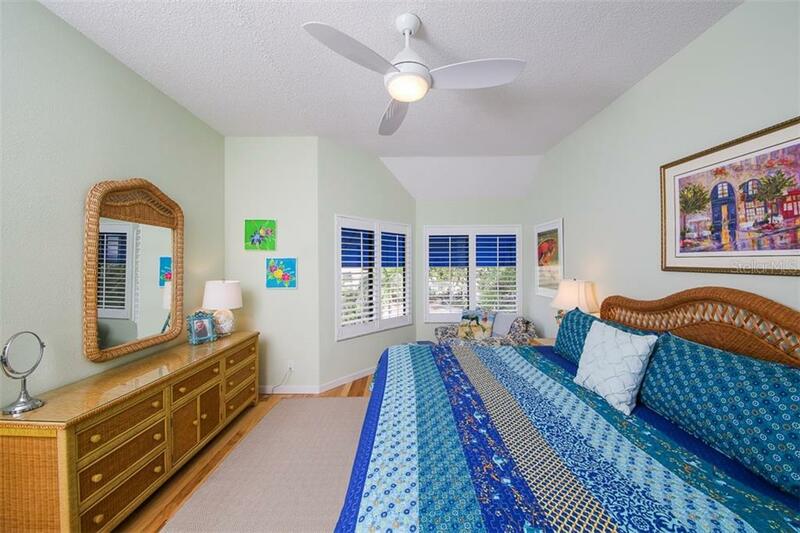 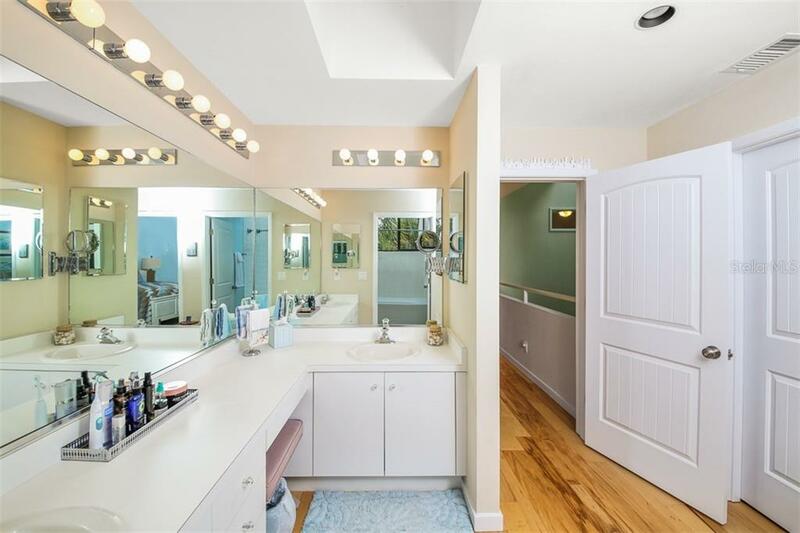 Close to shopping, restaurants and the Longboat Key Club. 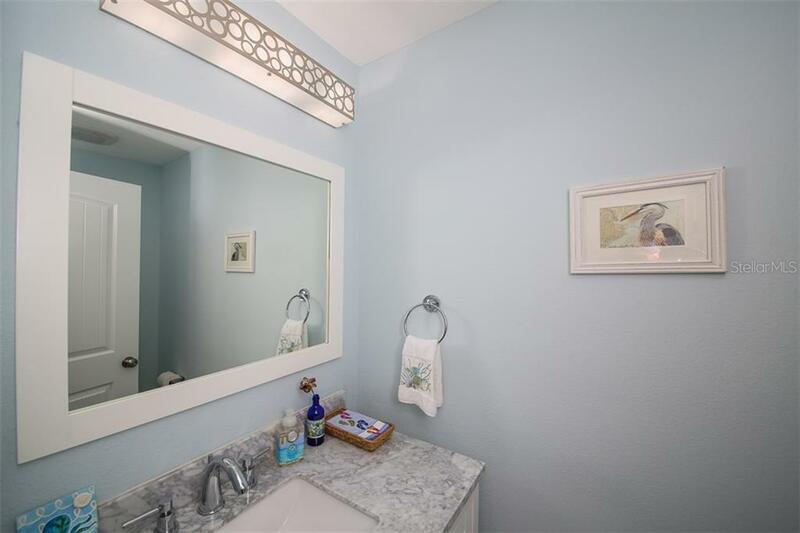 Small pet allowed.